Do you know what your dog is doing while you are not home? You might have already seen one or two of these YouTube videos we’re about to show you! Dogs do the darnest things! These lovely pets, or should we say sometimes ‘naughty’ pets were caught on video by their curious owners. We’re also going to show you how sad one of the dogs is when her owner leaves. 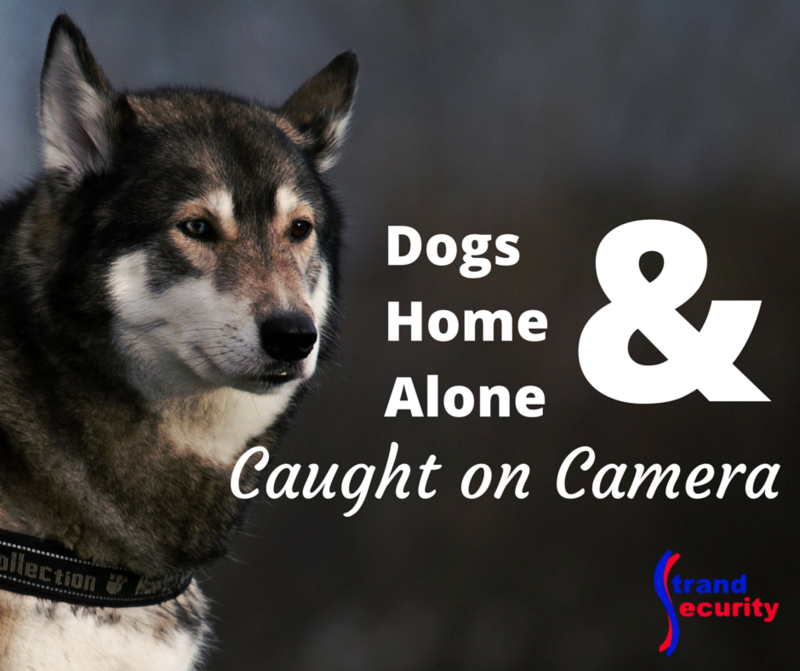 You can, of course, set up a camera and let it run while you are away to find out once you’re home and have downloaded the footage what your dog was up to. Did you know there’s a better way? At Strand Security, we offer the latest in technology and that includes Honeywell Total Connect™ for customers who want to know what’s going on with their pet, in real time! Have you seen these funny videos? We love them! Here is the first video. It shows a Beagle home alone! Turns out, this is a super smart dog. In the second video, you’ll find a dog taking a dip in the family pool by using the water slide! Now here’s the sad dog! Aren’t you just a bit curious about your own dog and what s/he is doing while you are at the beach, shopping, at work or running errands? If you have a dog (or a teen – hey, why not?) and if you want instant access to live video of your home via your Smartphone or tablet, we highly recommend you come talk to us, Strand Security Systems in Myrtle Beach, about HoneyWell Total Connect™. We can give you a demonstration in our showroom, or you can watch this video demonstration right now which shows you numerous other ways Honeywell Total Connect™ can enhance your lifestyle! “Live video; log on and look in” – View live video on up to six cameras at a time—a great way to keep an eye on your kids, elderly relatives, pets and property. 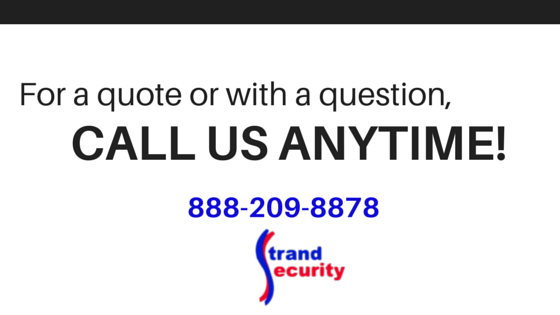 Your security IS our business. Talk to us and let us know how we can help you!